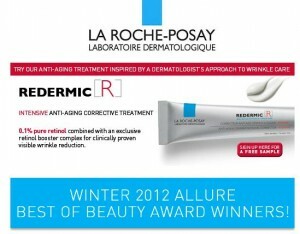 Click here to visit the La Roche facebook and like them. Then on the “Be Clear Movement” tab, click “Clear 5 Day Acne Kit Giveaway.” Then just fill out the form that comes up. According to their site, this should arrive in 6-8 weeks.